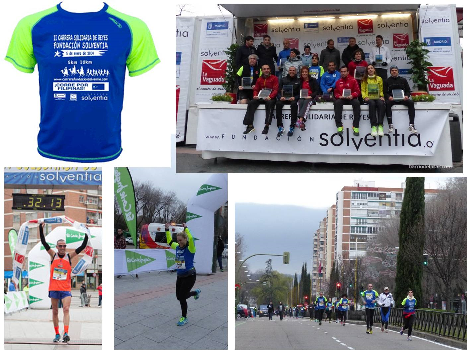 7 January 2014 – The Philippine Embassy in Madrid reported that a fund raising run for victims of typhoon Haiyan was successfully held on 5 January 2014 in Madrid. The event was organized by the Municipal Board of Fuencarral-El Pardo in collaboration with the Solventia Foundation. The 5 km and 10 km runs, with the theme “Run for the Philippines,” collectively brought together approximately 1,500 runners (professionals and enthusiasts alike). 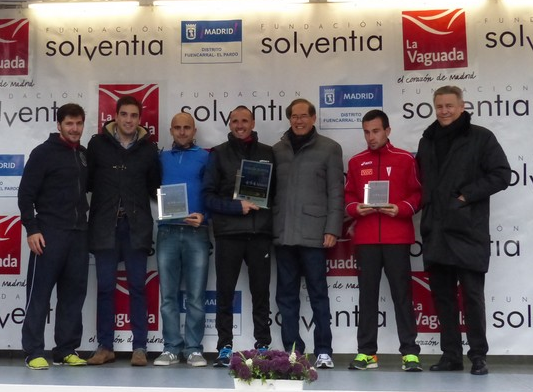 Noted participants included Chema Martinez, long distance runner who represented Spain at the Olympics on two occasions; Carlos Abella, cyclist; and Enrique Alvarez, runner. The awarding ceremony was presided by Philippine Ambassador to Spain Carlos C. Salinas, Fuencarral Counselor Jose Antonio Gonzalez, Solventia Foundation President Conrado Truan and Director of La Vaguada Commercial Center Sebastian Herrero. As expected, Mr. Martinez won the first place in the 10km distance (men´s division) with a record time of 32:13 minutes, followed by Mr. Abella at 34:35 minutes and Mr. Alvarez at 35:18 minutes. 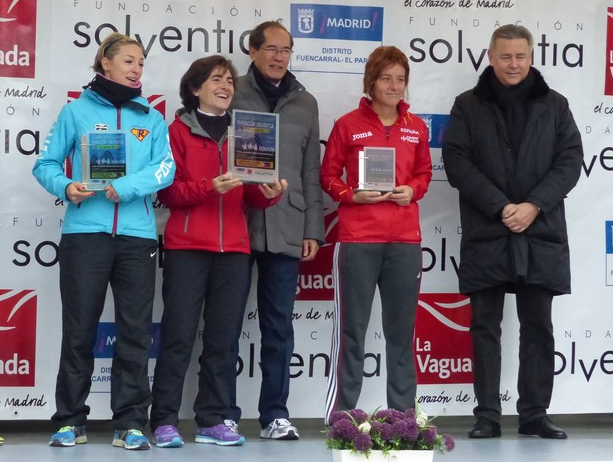 Ms. Raquel Juanes won in the women´s 10km division with a winning time of 44:28, followed by Belén García Gutiérrez, and Vanessa Gutierrez. The proceeds of the run will be donated by the Solventia Foundation to the Aboitiz Foundation for building class classrooms in areas affected by typhoon Haiyan in Cebu. The Solventia Foundation is a nonprofit private organization whose mission is to create and develop better and equal opportunities in society for the children and the youth.